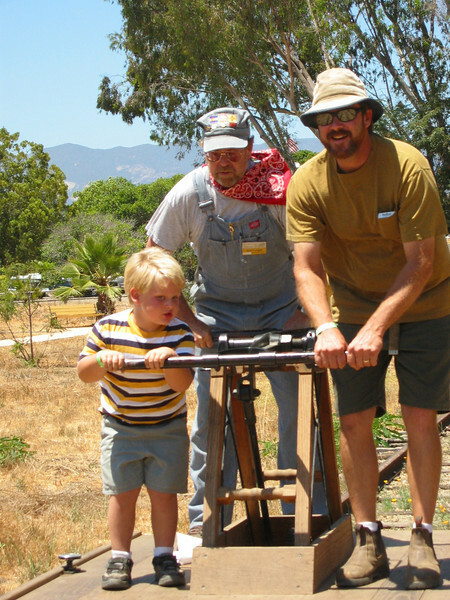 Steaming Summer was first held in 1987, as part of the Santa Barbara Railroad Centennial celebration. This weekend-long "Salute To Steam" has become one of the railroad museum's most popular annual events. It is held in late July or early August. The 2008 event is July 19-20.